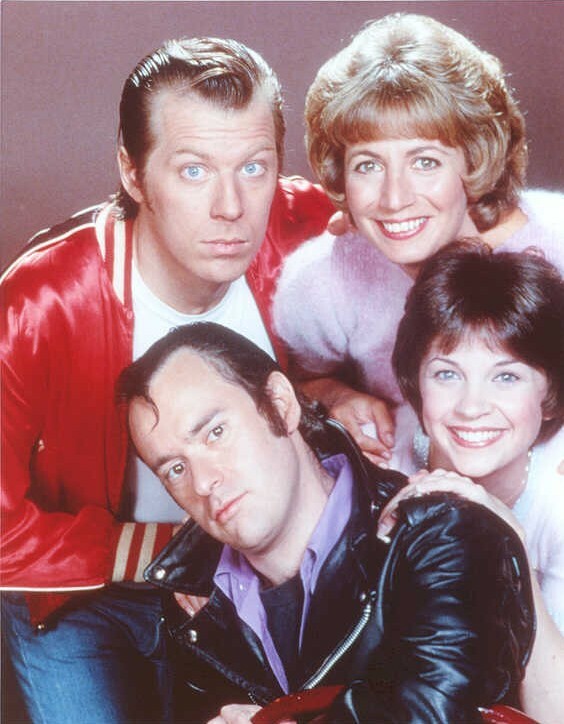 Could we be seeing a new Laverne, Shirley, Fonz, or Richie? Garry Marshall, the creator of Happy Days and Laverne & Shirley, recently told Radio Times a reboot is possible for the two classic sitcoms. Happy Days premiered in 1974 and ran for 11 seasons before ending in 1984. The cast included Ron Howard, Henry Winkler, Anson Williams, Marion Ross, and Tom Bosley. A spin-off of Happy Days, Laverne & Shirley starred Penny Marshall and Cindy Williams as two best friends living together. The sitcom ended in 1983 after eight seasons. What do you think? Are you fan of either Happy Days or Laverne & Shirley? Would you watch a reboot? More about: ABC TV shows: canceled or renewed?, Happy Days, Happy Days: canceled or renewed?, Laverne & Shirley, Laverne & Shirley: canceled or renewed? Why do we need a reboot when the original can still be seen and enjoyed? There is just no need. And part of why these shows worked was it was done in a charming time- the 70s- about another charming time. We are too jaded right now. We have plenty of other similar, more current shows, about roommates and families to need to taint shows like Happy Days and Laverne & Shirley with reboots. What’s next…Mork & Mindy? Stay away Garry Marshall!